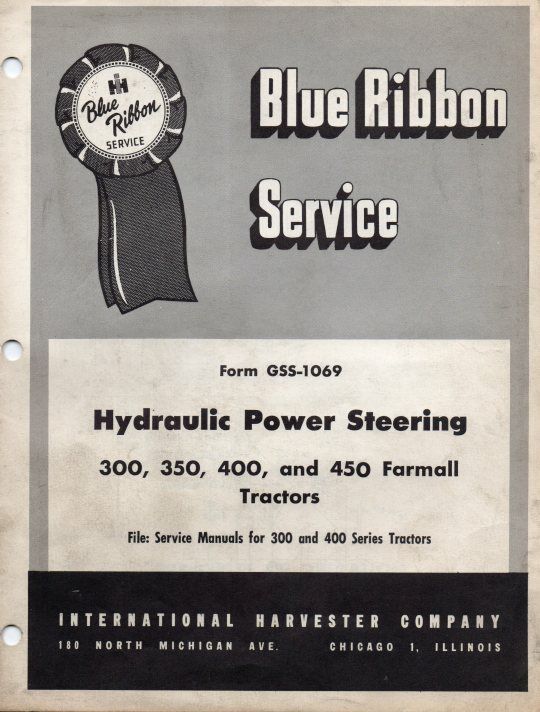 I have an oil leak on the Behlen power steering unit on my Farmall 450. It works fine and I do not hear any noises. I have not removed the sheet metal to take a closer look at it, but I believe I need to replace the o-rings and lip seal on the steering shaft. I see many warnings that alignment is critical when the unit is split. I wondered if the seal/o-ring replacement could be done without disassembling the unit? Thanks for the replies. I was hoping but necessarily optimistic. I will pull it apart when the temperatures are a bit more cooperative. In the mean time, I will order the manual. I replaced mine on my 400 Behlen unit but only replaced the output shaft O-ring. I recommend just going to your Case/IH dealer for the O-rings. I couldn't match them up at our local Ace Hardware store. Mine sealed up nicely for a time but then began to seep again, but not bad enough to tear it down again. I bought extra O-rings so when the time comes to replace again I will have them. Looking at the parts diagram on Case/IH, it appears the input and output shaft O-rings are different part numbers, but my dealership the output side on hand less than two years ago when I replaced mine. I would assume they also would have the input but you never know. The input shaft seal O-ring (8) comes out with the bearing carrier (9) and can be replaced without tearing the unit down. You'll need the O-ring on the outside of the bearing carrier (10), as well. 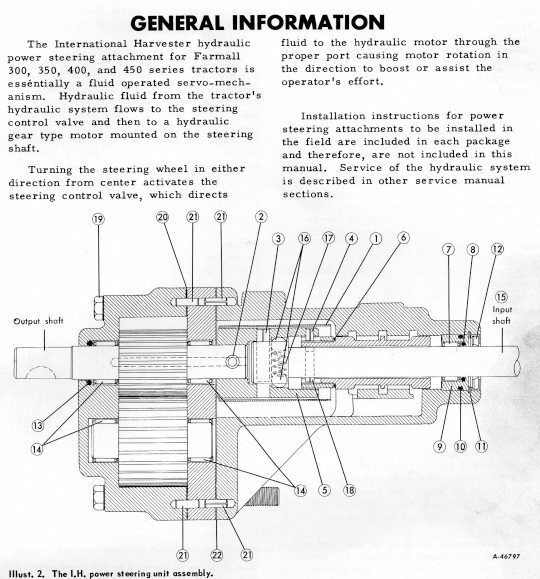 The output shaft seal (13) is tucked deep inside the unit and disassembly is needed to get to it. (11) is a snap ring and (12) is a dust seal. I think the answer is no. I took mine apart and replaced the seals without knowing that the alignment was critical. IT works ok, but not perfectly. When you split it, mark the gears at a known position, like twelve o'clock. Knowing that the alignment is critical, you will most likely be attentive enough to keep everything in order. Also, the two halves will have some very thin shims or spacers between them. These are very important also.